Spinology began in the early 1980’s as a result of there simply being no profession in existence whose sole mission was to monitor the function of the nervous system on a regular basis. All professions concerned with human function were established to treat symptoms when neglect led to malfunctions within the body. This was an entirely new concept and needed a dynamic leader. Reggie Gold D.C., graduated from Palmer College of Chiropractic and practised as a traditional chiropractor for several years until he noticed that the body does much better with regular spinal maintenance. Since the profession of chiropractic had already situated itself as a musculo-skeletal (back ache, neck ache, injuries etc. ), healthcare profession he realised that a new profession was needed to separate ‘therapy or symptom’ care from sensible spinal maintenance. Chiropractic employed what is called manipulative therapy or spinal adjustments. This procedure was only done to address some symptom and it was a very forceful manoeuvre. Spinologists DO NOT MANIPULATE the spine. Spinology was also to have nothing to do directly with healthcare so the public could choose to be pro-active as opposed to reactive. A new profession was born. The focus of Spinology was to be solely on the fact that the body can and will, most times, correct misaligned spinal vertebrae using it’s own Innate Wisdom. When this process fails the muscles simply need a bit of assistance to facilitate correction. 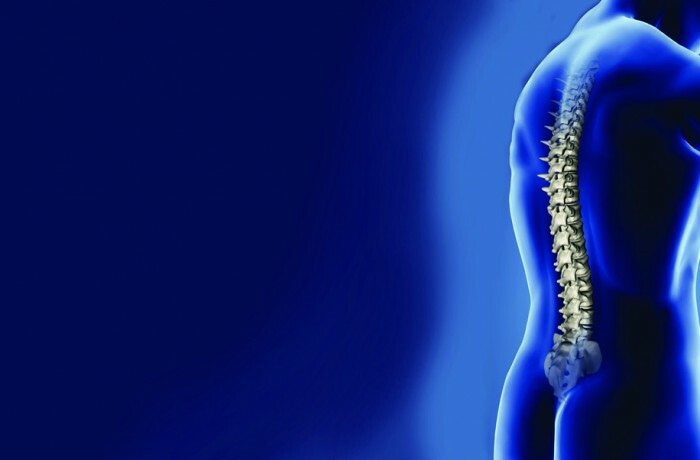 The emphasis is on educating the client as to the function of the nerve system and the importance of keeping it functioning at it’s peak potential. Schools of Spinology were established and many graduated in the middle 1980’s. Very few Spinologists from those early days practise today, and many who do unfortunately are simply treating back pain. It proved for some to be easier to cater to the public demand for symptom based treatment as opposed to taking the time and energy to provide an opportunity for families and communities to discover the power of proper nervous system function. Thankfully, Enrique Borreda from Valencia, Spain began his Spinology practice in the early 80’s and began a Spinology school shortly later. He has never strayed from the original philosophy or methods. The educational process has been updated in the European School of Spinology, but the tenants established by Reggie Gold in the early days persist and Spinology is now seeing a huge resurgence as the new graduates open their practices and apply the non-therapeutic model. They check spines because keeping them fit and the nerves functioning properly is simply a good idea to maximise the body’s function. Today Spinology is taught in two Spanish locations. www. spinology.org.